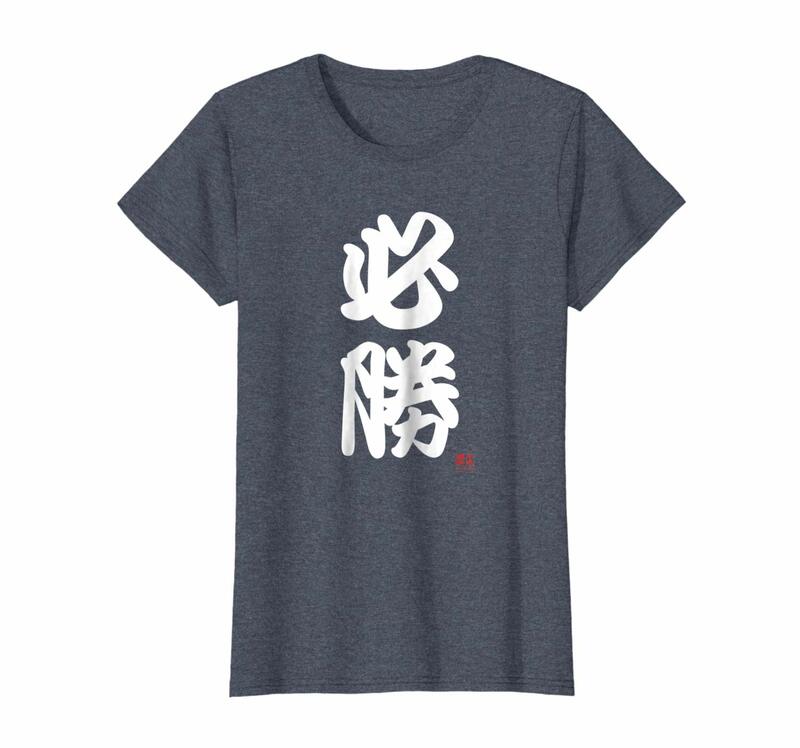 The kanji characters on this shirt say “must win” and is encouragement the Japanese have long used on hachimaki headbands to secure “victory” whenever needed. 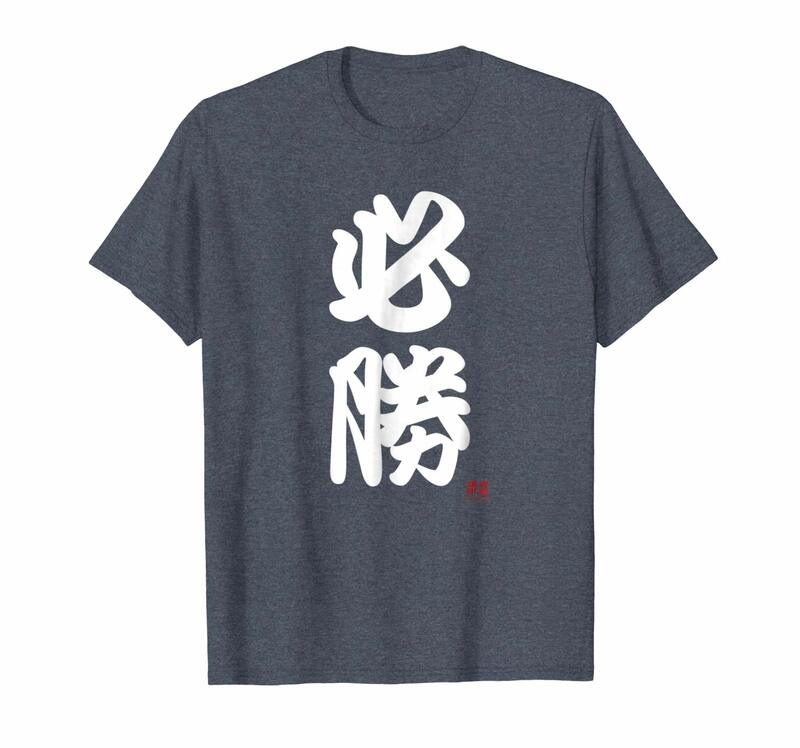 It’s designed with a cool traditional Japanese script that was used all around Japan in the past. 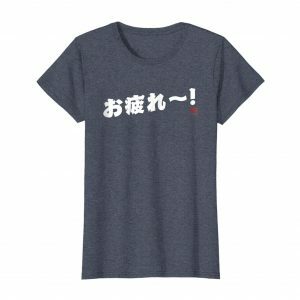 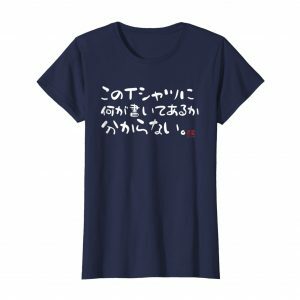 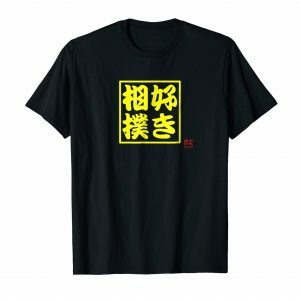 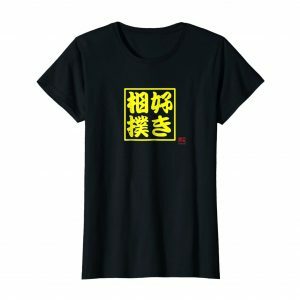 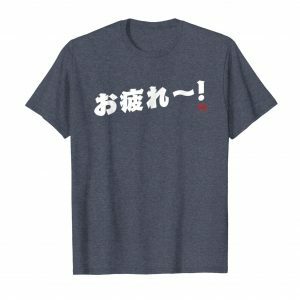 When you need to write an important exam, win a sports game, get first place in a competition, or crush that interview to land that job, give yourself some extra luck the Japanese way with this “hisshou” victory t-shirt.